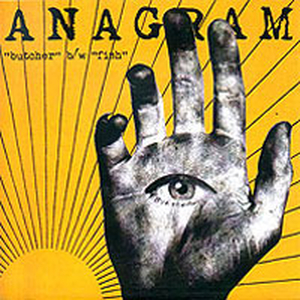 ANAGRAM have been one of Canada's best kept secrets for more than five years. Their music is a relentless and churning mass of sound that hypnotizes and punishes. On their first single with Telephone Explosion, they cover both LEONARD COHEN and The CLEAVERS. Each song transforms its original into a lumbering assault that can only be described as ?ANAGRAM?.